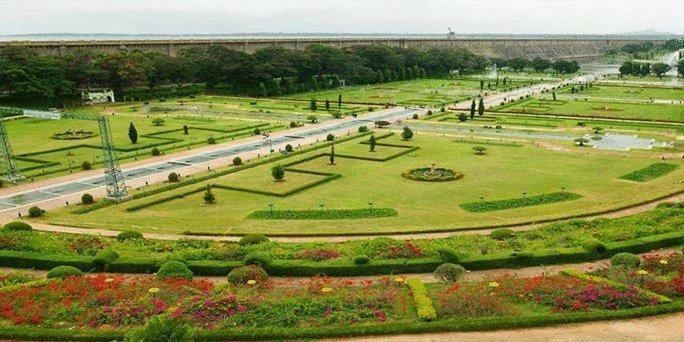 Mysore occupies a central position in the history of India. 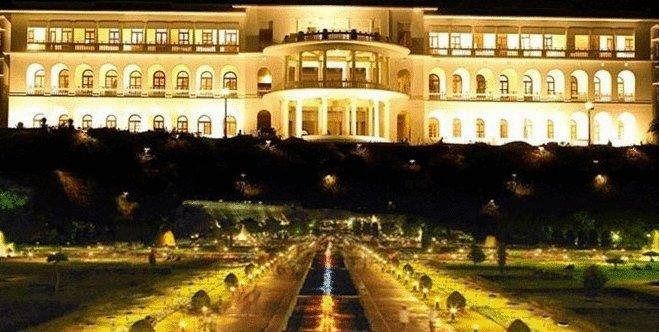 Hosting one of the most beautiful palaces in South India, Mysore is a hot tourist spot of South India. 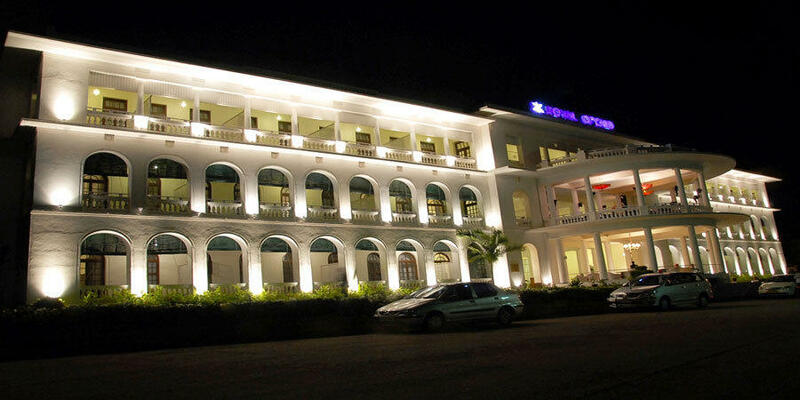 Hotel Royal Orchid Mysore offering some of the finest facilities is a very popular hotel amongst tourists. 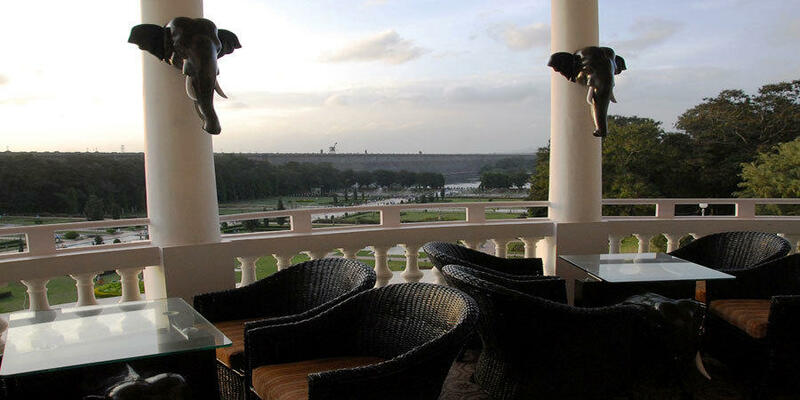 Located at the Cauvery River, the hotel offers a panoramic view of the serene river and the outstanding Brindavan Gardens. 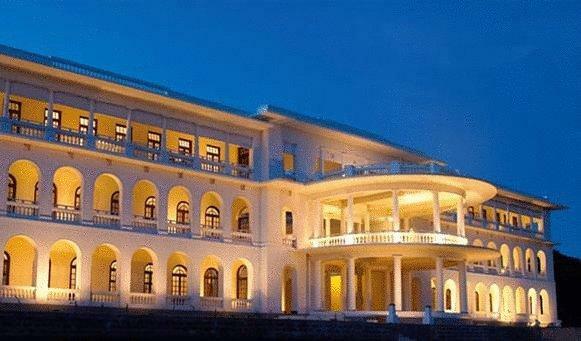 Located at about 33 kilometers from the airport, it is a 4 starred hotel. 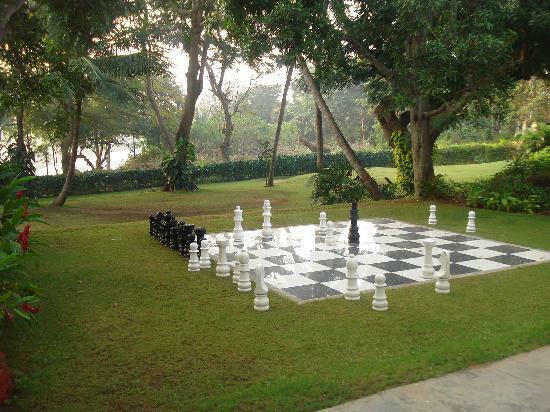 Designed in a very royal way, they offer juxtapose of traditional hospitality with the contemporary amenities. The archaic architecture takes you to a different era altogether. 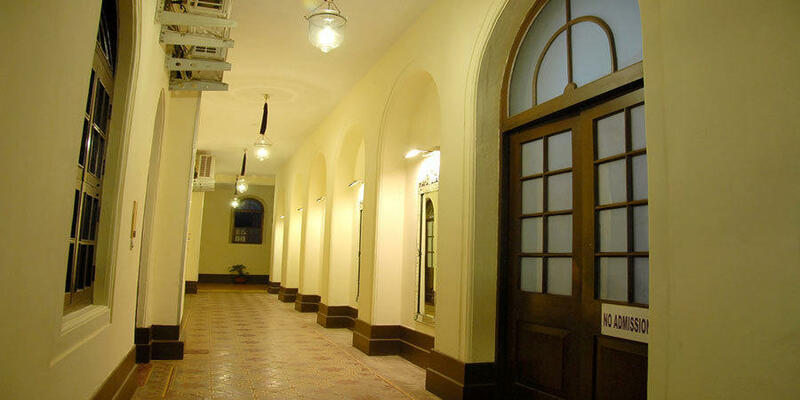 The ornate corridors and the beautifully adorned huge pillars give makes you feel good. The hotel staff is an epitome of love and warmth. 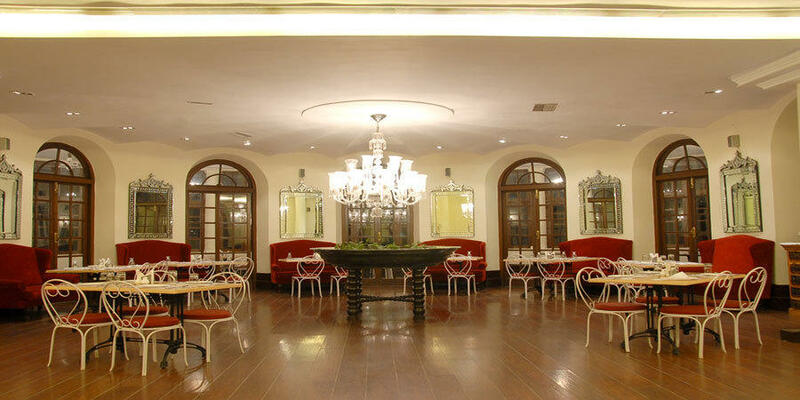 The hotel is known for its excellent services and its romantic weddings and fun getaways. These rooms will take you back in time. The aura of these rooms will just make your heart miss a beat. 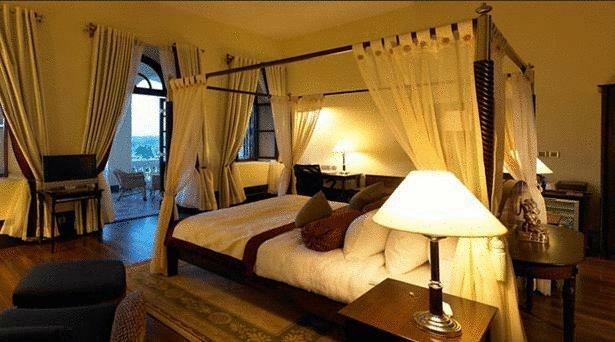 The entire interior of the suite is very royal and contemporary. 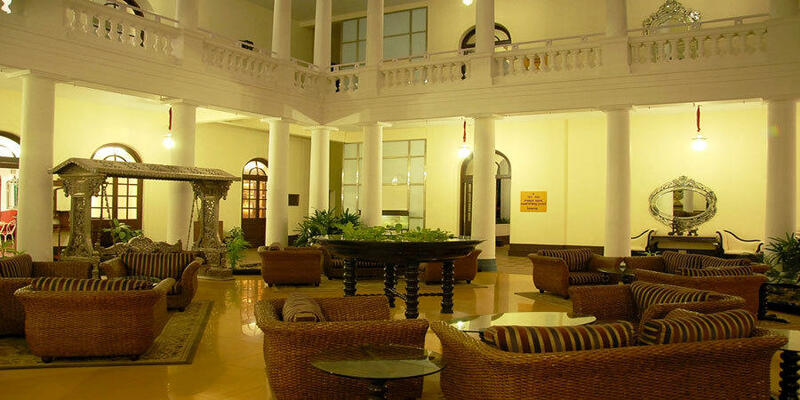 The superb colonial furniture is the major attraction. The king – size beds with spring mattresses will make your smile go wider and wider. 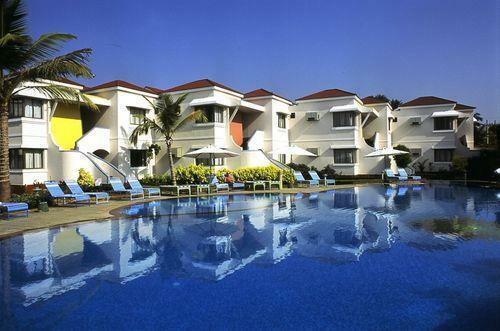 The bay size windows offer a magnificent view of a plush green magnificent Brindavan Garden. 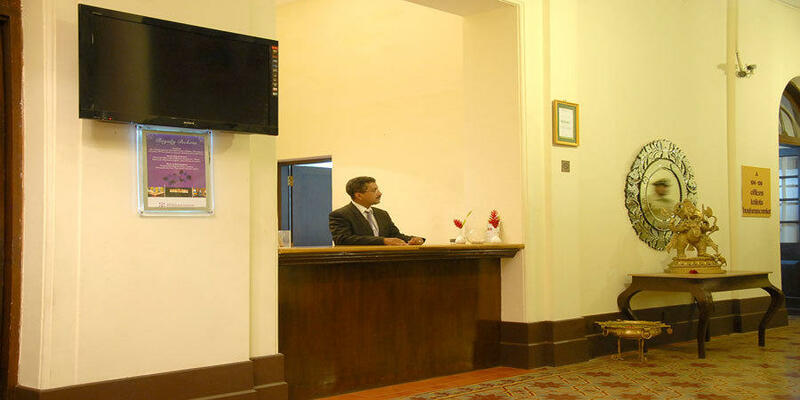 The services provided are 24 x 7 butler services, laundry, dry – cleaning, tea/coffee maker, a big flat screen TV with descent number of channels, hair dryer, lady traveler kit, electronic safe and a WIFI. 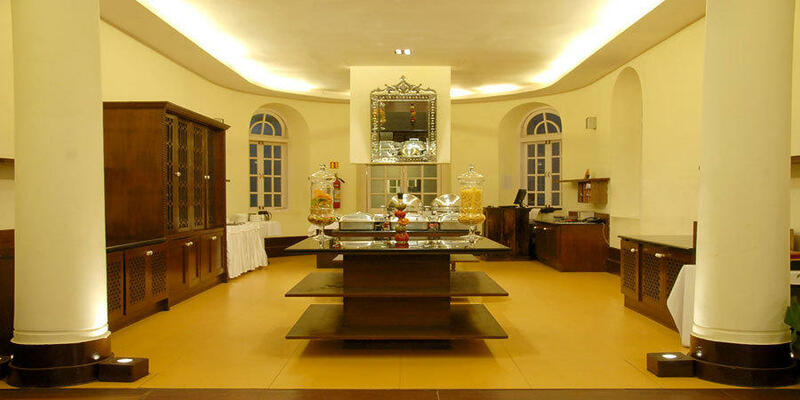 The rooms also have a telephone facility and a minibar containing all health drinks and health bars. The gigantic bathrooms need a special mention. The toiletries are fancy enough. 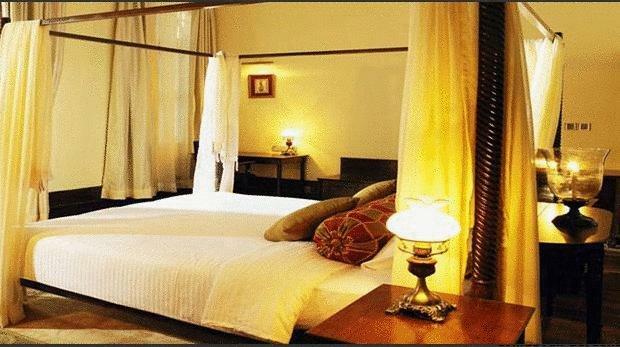 The hotel also provides soft bathrobes and cotton slippers for your comfort. The bathrooms smell good and are very clean. The mirrors employed are splendid. 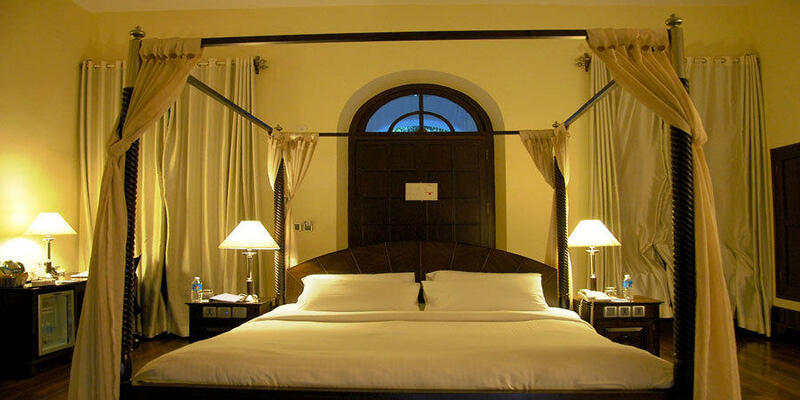 Almost parallel to the King Rooms, the Queen rooms add a pinch of feminism to the room. The color base being the favorite palette for a woman, these rooms are again very royal yet contemporary at the same time. The comfortable couch and reading table are worth a mention. The huge bathrooms with amazing mirrors need a special mention. The toiletries provided are organic and soft on the body. 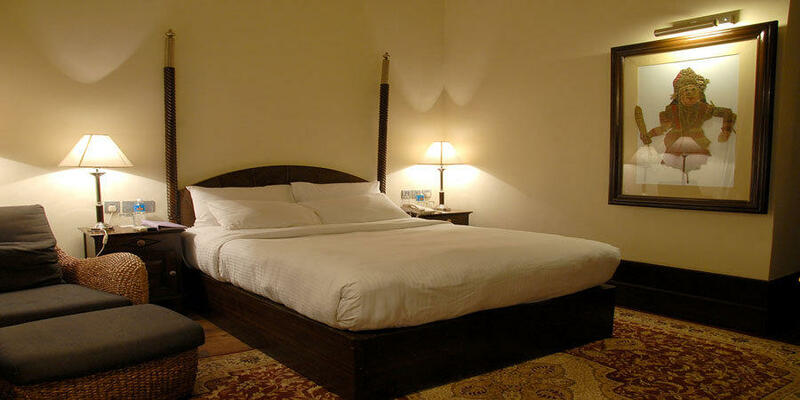 The hotel also provides soft bathrobes and cotton slippers for your comfort. The bathrooms smell good and are very clean. 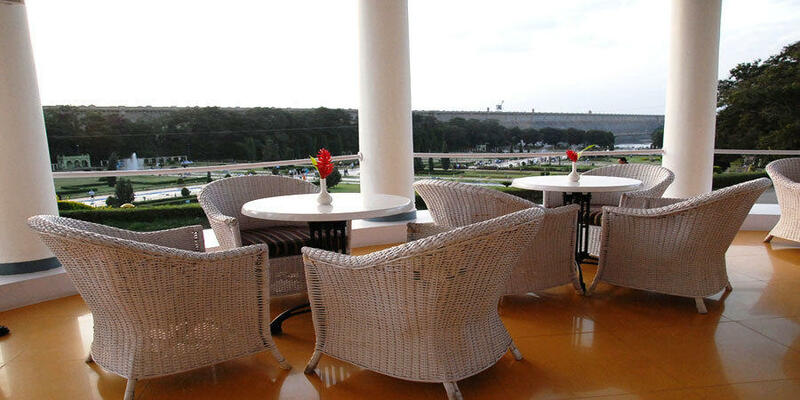 Giving a splendid view of the mighty Brindavan Gardens the Garden Café Coffee Shop can make anyone’s day. The filtered coffee of Karnataka is the specialty of the coffee shop. The coffee rejuvenates and relaxes you from head to toe. The furniture employed is very classy and casual at the same time. 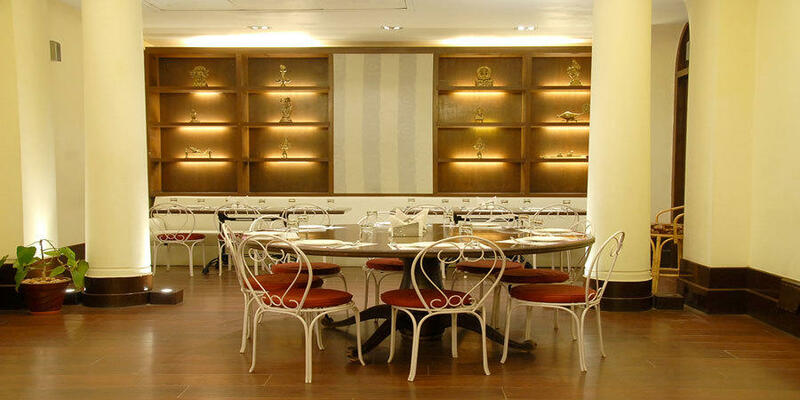 The whole ambience is very warm and welcoming. 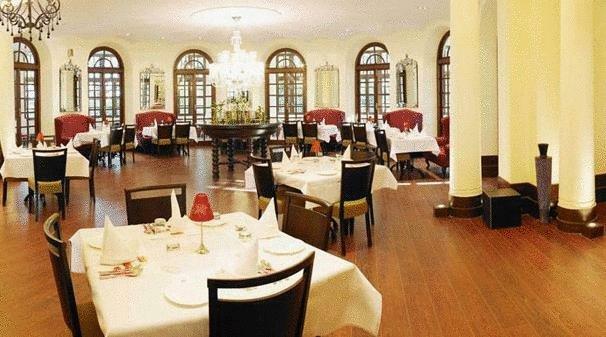 A multi- cuisine restaurant, the C.K.’s has the vintage look. This look adds to the taste of the food. The food offered if fresh and hygienic. The attendants are very chivalrous. The authentic local food is a must try. The Elephant bar is a perfect place for chilling out with friends. Offering some finger – licking cuisines the bar is liked by one and all. The bartender is pro at his job. You choose a drink and it will be ready within a blink of an eye.